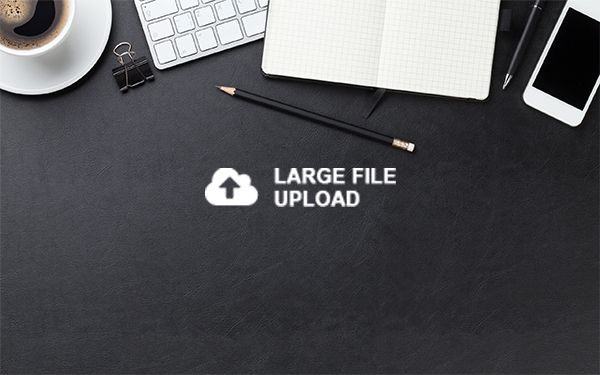 Please use this upload tool for files over 3 MB or for multiple art files. If it's multiple files, please aggregate files into a folder and zip it. In the "Message" field please provide your E-Order or Sales Order Number so we can properly reference files.